We have all heard about typical student houses, instantly conjuring up an image of moulding walls and peeling wallpaper, wood chip, naturally! 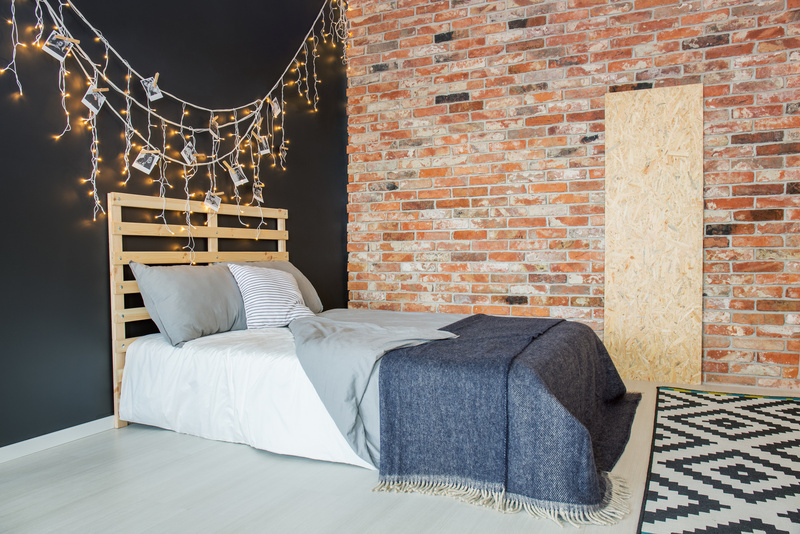 Understandably students do not want to waste money on decorating their student house Nottingham but with some clever tips and tricks, you can make the place feel more like home. The best ways to make your student house Nottingham feel a little more like home! If you have not yet heard of Washi Tape, we question whether you are even a student at all. Washi Tape is great for putting up pictures or adding a little pattern and colour to walls, wardrobes or doors. And unlike other adhesives, it leaves absolutely no residue which means you will keep the landlord happy at your student house Nottingham. If your lounge carpet feels more like cardboard and you sofa has seen better days, rugs and throws are the quick fix solutions. There are many cheap options available or if you are feeling seriously skint, check the charity shops. Cushions are also a great way to warm up a home and inject colour into an otherwise bland palette. Search for oversized cushions which can also be used as extra seats when guests come over. Do you need a space for all that late night swatting up? A bedside table is a necessity and a great excuse for getting creative. You can really let your imagination go wild, think about breeze blocks, reclaimed wood or an upturned waste paper bin. The power of fairy lights! During winter months a glinting fairy light can add a welcome warmth to your student house Nottingham. They are really easy to put up and are also a great place to hang photos of home, you just need some cutesy wooden clothes pegs. Cheap and chic!